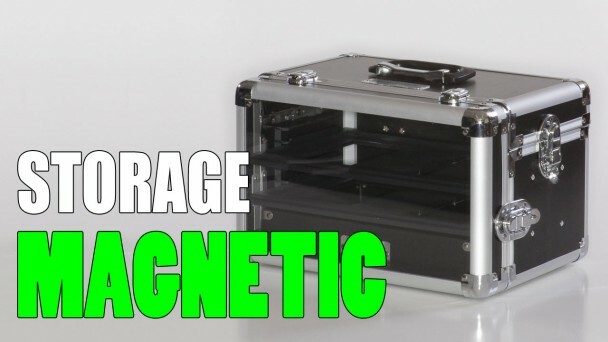 Crystal Fortress has some great storage solutions if you’re looking for magnetic solutions. 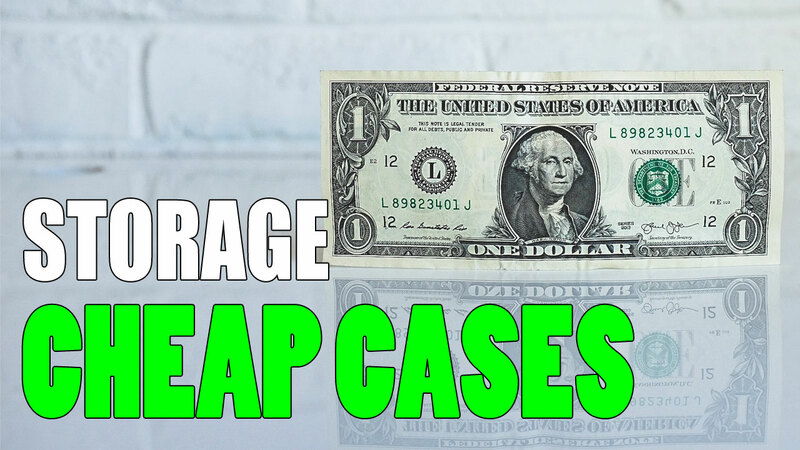 They’re also great looking cases that are rugged. 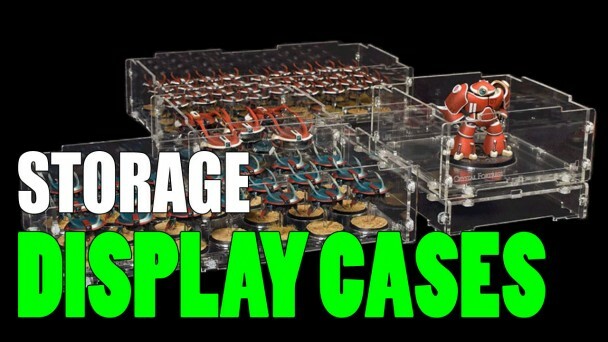 If you’re in the market for a miniatures display cabinet then definitely check out my list. 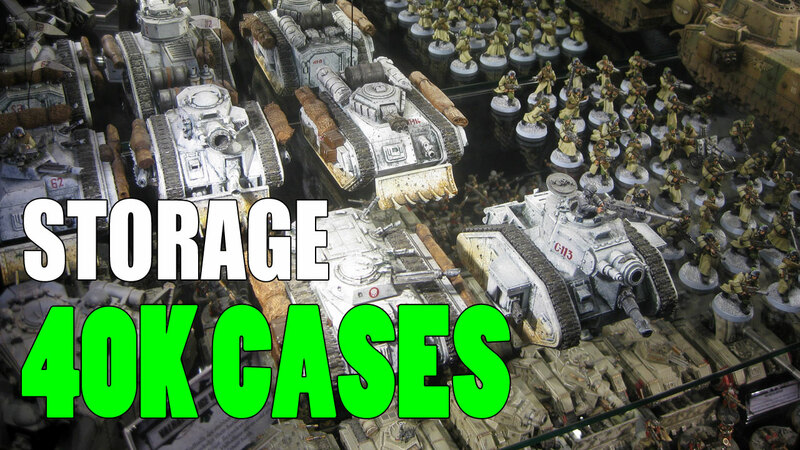 I’ve collected cases from various companies to compare and see.